Transitioning content from the page to the voice presents a host of challenges that may have gone previously unconsidered by a writer. With this shift, your work must not only read well but sound good a loud too. If you’re new to the audiobook process, the task of choosing a narrator who can deliver your content with attention to the tone, intent, and significance necessary to best represent the piece can seem impossible. Fear not, however, as there are a few pointers that—with time and due diligence—can bolster your work to crossover audio success. Before you begin listening to audition tapes and making phone calls, take some time to read through the content to be narrated and make determinations on the style and tone the piece necessitates. This is an important step in ensuring that the right casting decisions are made; you won’t want just anyone, but the right person to bring an array of color to the words and make them pop. Listen to your reading voice for guidance on how the narration should sound—what natural inflections and pauses are present, and how those elements can be incorporated into the voice over to remain true to the text. Moving away from the tone of the words, take stock in what they dictate: in other words, what do you mean? The content itself should play a significant role in your casting decisions, as the right voice should be paired with the right material. Some vocal tones simply lend themselves best to specific genres, and voice over actors with experience in such areas should be highly considered as reliable candidates for the job. 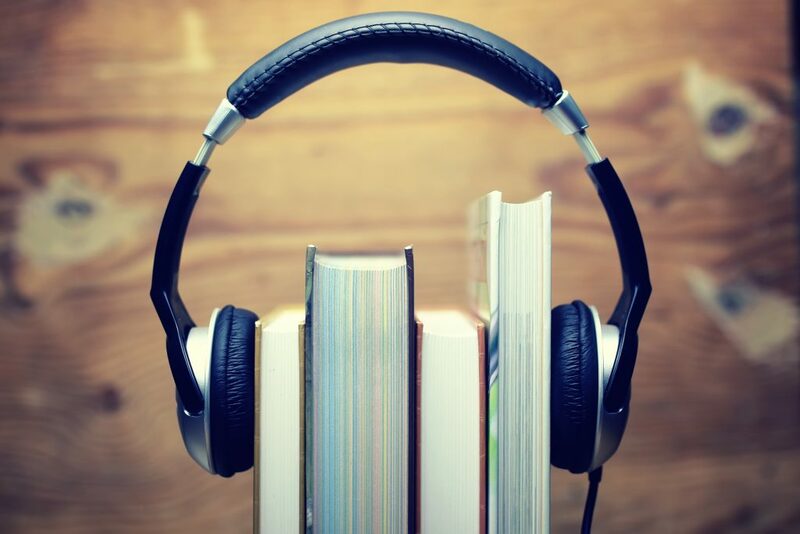 Because audiobook listeners have more freedom than traditional readers—able to move around and multitask while consuming the content—they are equally more likely to become distracted by life unfolding. The actor chosen for your audiobook should be able to engage an audience for long periods of time, even embodying parts of the text to make the listening experience more enjoyable and true-to-form. This is what separates your narrator from functioning just as a reader and emphasizes the acting components of the job. Finally, focus on more superficial details. Should your narrator be male or female? Maintain a soothing or gruff, masculine tone? What range of emotions would you like for your narrator to tap into, and how can you as a writer help them get there? Their pertinent questions will address the overall feeling of the audiobook and contribute to its resonance with the listener. The simplest advice is this: imagine you’re just the listener—what would you want to listen to? Once you can answer that question confidently, you’re ready to choose your audiobook narrator and begin recording.